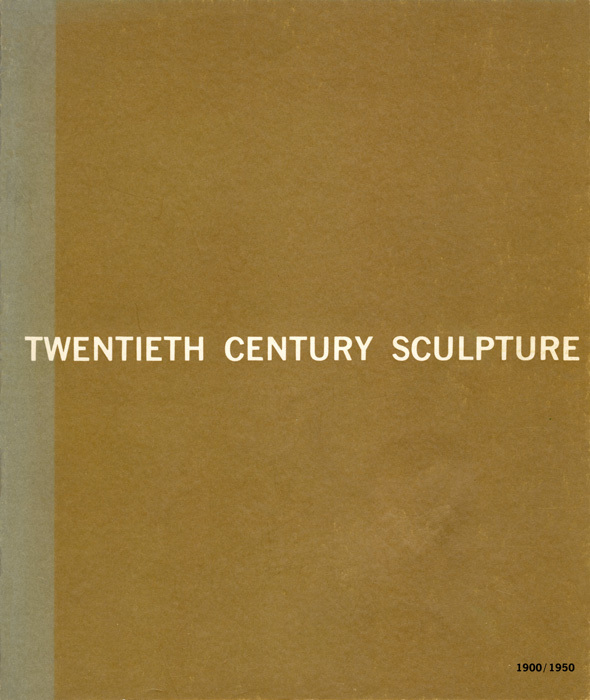 Twentieth Century Sculpture explores the shift of sculpture from a durable art form of the past, which was primarily linked with architecture to a new fragile form of sculpture in the twentieth century. The exhibit highlights the new shift in twentieth century sculpture and showcases the sculptors' new use of mediums and techniques to emphasize emotion and expressiveness through sculpture. The exhibit included sculptures by Picasso, Lipchitz, Duchamp, and Matisse.